If you&apos;ve read my columns a time or two, you know I&apos;m kind of a beauty junkie. I just love trying out the latest and greatest in beauty, and subscription services get me every time. 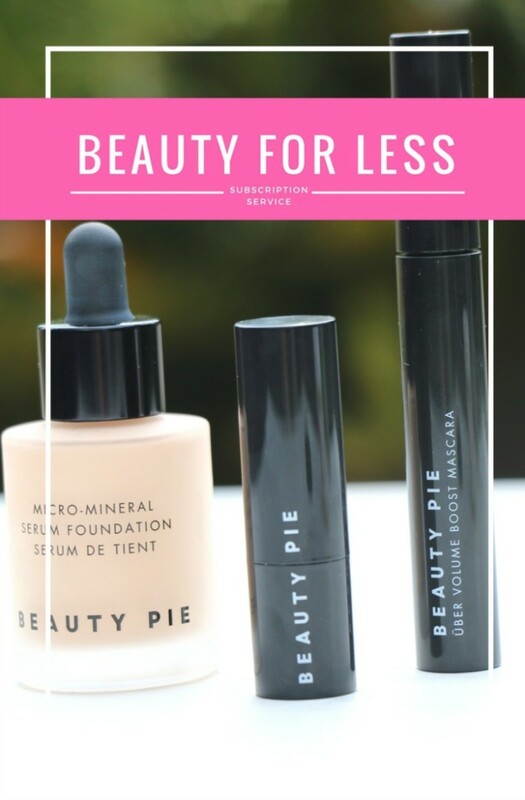 I&apos;ve waxed poetic about my love for Birchbox a time or two and now it&apos;s time to share my newest obsession... the beauty subscription service Beauty Pie. This isn&apos;t your ordinary old subscription box service guys. 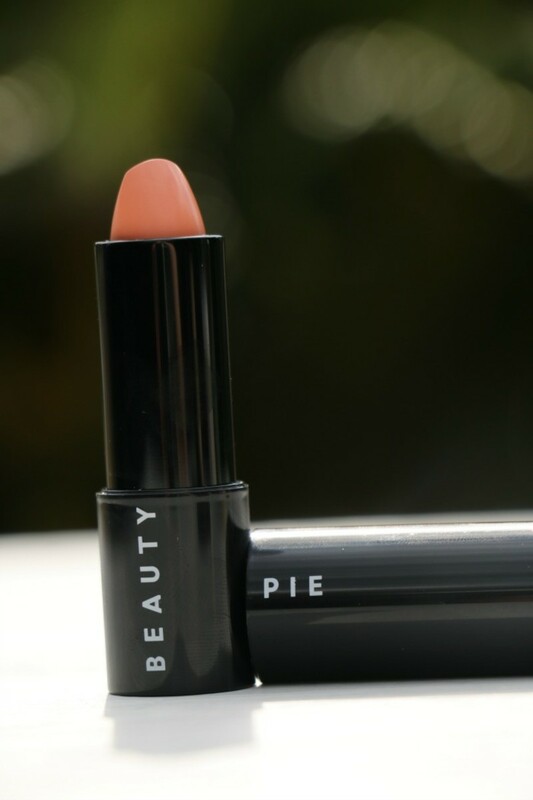 With Beauty Pie, you can score luxury quality makeup at factory prices. Yes, you heard that right. It sounds too good to be true, right? Well, let me tell you...I had the chance to try out a few of their products and I was very pleasantly surprised! They look and feel great and, the best part is, they won&apos;t cost you a pretty penny! So, let&apos;s talk about a few of the products I tested shall we? 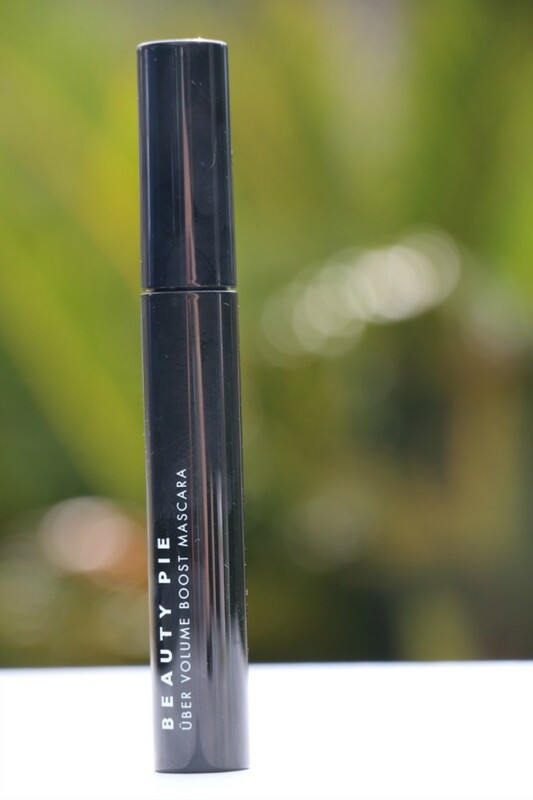 As I mentioned in my how to get lush lashes and fuller brows piece, I&apos;m currently using a serum to try to build up both my brows and lashes, but, in the meantime, this Uber Volume Boost Mascara is great for getting va-va-voom eyelashes in a flash! And don&apos;t we all want those? My son has them naturally and they&apos;re totally wasted on him. He actually gets annoyed by them. Oh the irony. Haha! 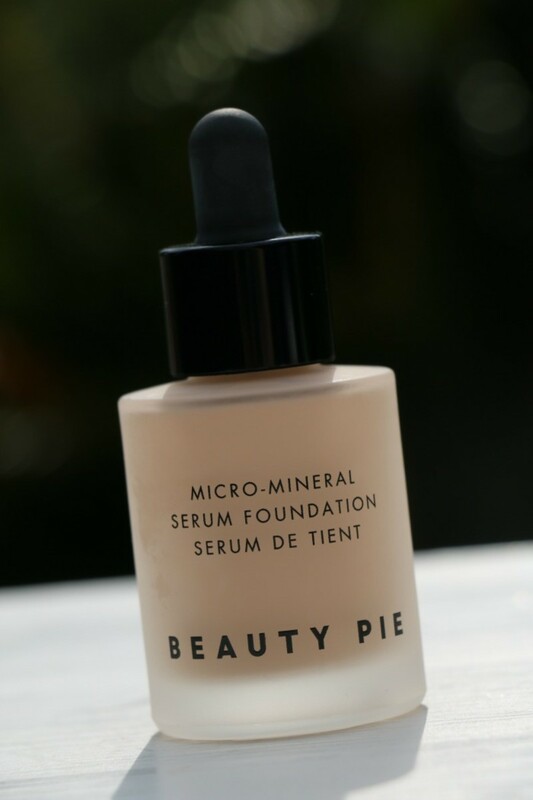 This killer beauty subscription service also has a slew of lipsticks, like their moisturizing Future Lipstick, along with makeup essentials like concealer, bronzer and even primer, but what I&apos;m really crushin&apos; on is their Micro-Mineral Serum Foundation. Let me start by saying I&apos;m not a foundation girl...never have been. I hate it when I feel like I&apos;m wearing a mas, and that&apos;s how foundation has always felt to me. In fact, you&apos;ll still usually only find me in, at most, tinted moisturizer or BB cream. This foundation, I can hang with though. It&apos;s super lightweight feeling and great for those who aren&apos;t aiming for full coverage. So, now that you&apos;ve seen a few of the products that I&apos;m diggin&apos; from this new beauty subscription service, I can&apos;t wait to hear if you give any of them a try! And for more subscription box recommendations, check out our favorites for moms and kids!